Rall the ringle radies, rall the ringle radies. You guys do know that we have this in america too, right? "When your desperate...........get the warming chest out of your closet. But make sure it's hidden, don't want your guests to think otherwise"
This is made specifically for the women that murder... now you don't have to cut your husband to pieces!!! 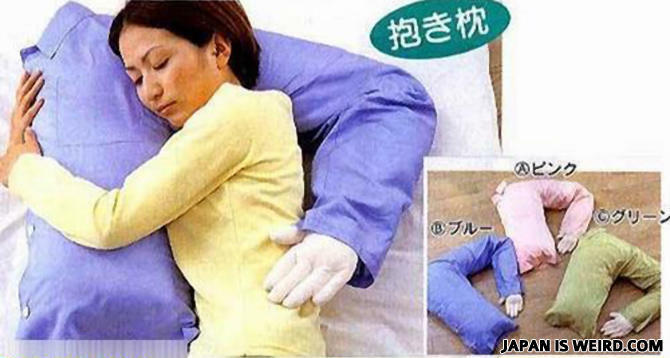 See, Japanese women can be lonely too.